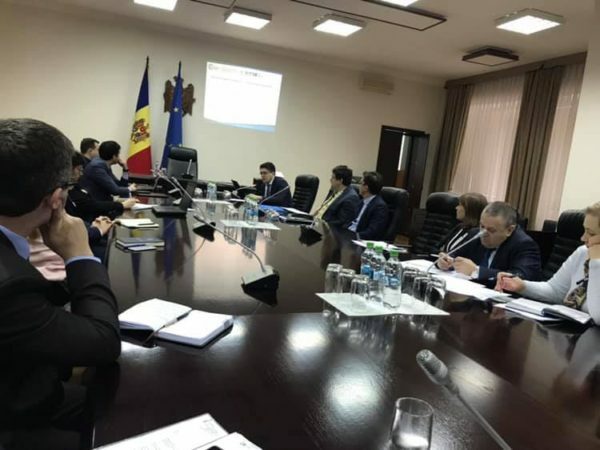 On January 30, FIA representative participated at the meeting on the Economic Council to the Prime-minister platform, during which was analyzed the Action Plan for the year 2019. Mainly, the discussions focused on the activities of the Working Groups no. 1, 4, 5.